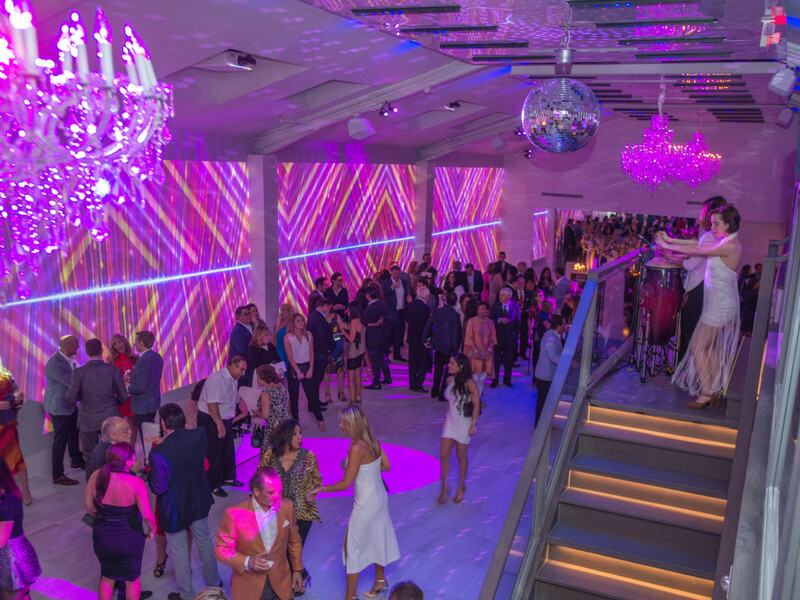 One moment, guests were engulfed in the seductive atmosphere of Buddha Bar. 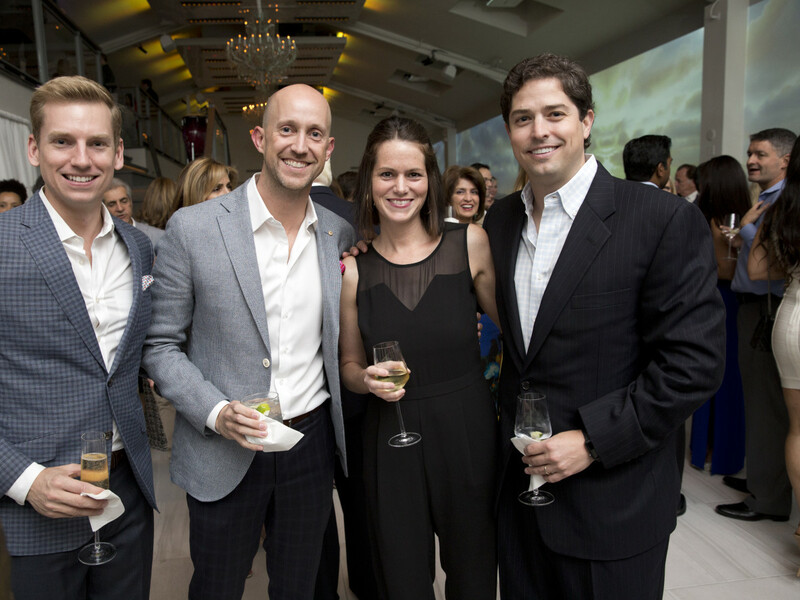 The next, they were immersed in the heated disco ambience of Studio 54. 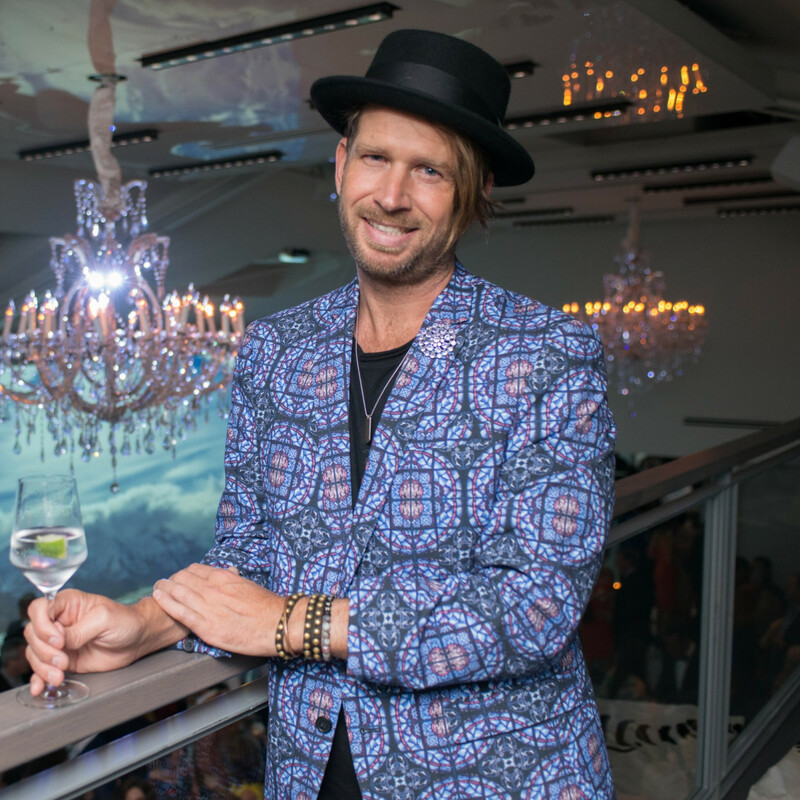 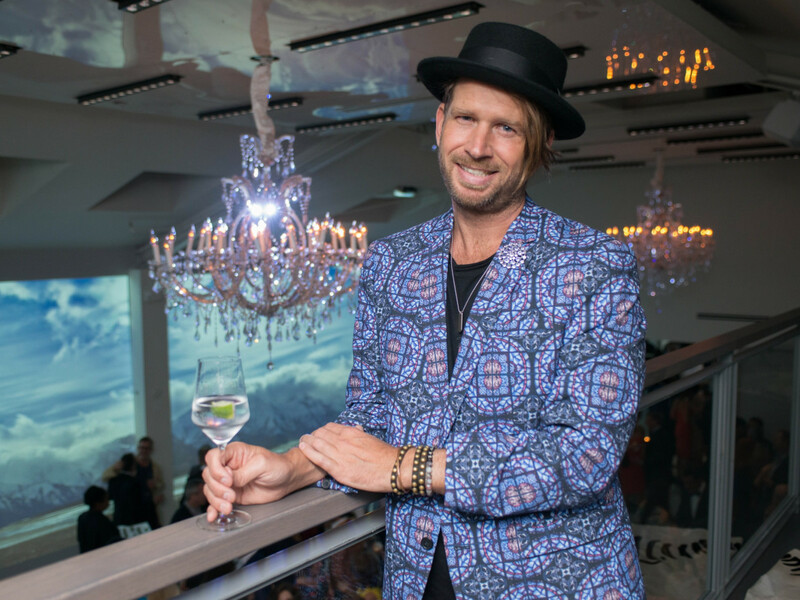 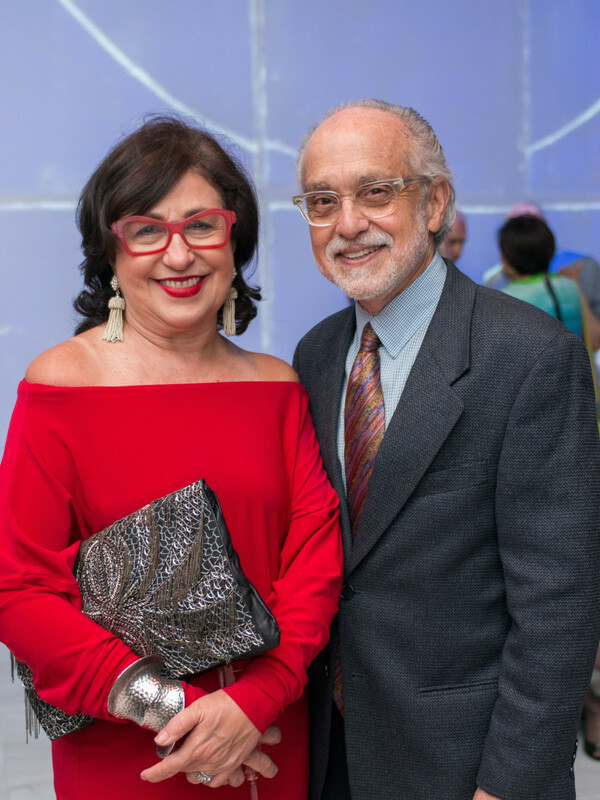 Such was the ebb and flow of the party vibe during Monsour Taghdisi's 50th birthday bash, held at LIFE htx, the hottest new event space in the city. 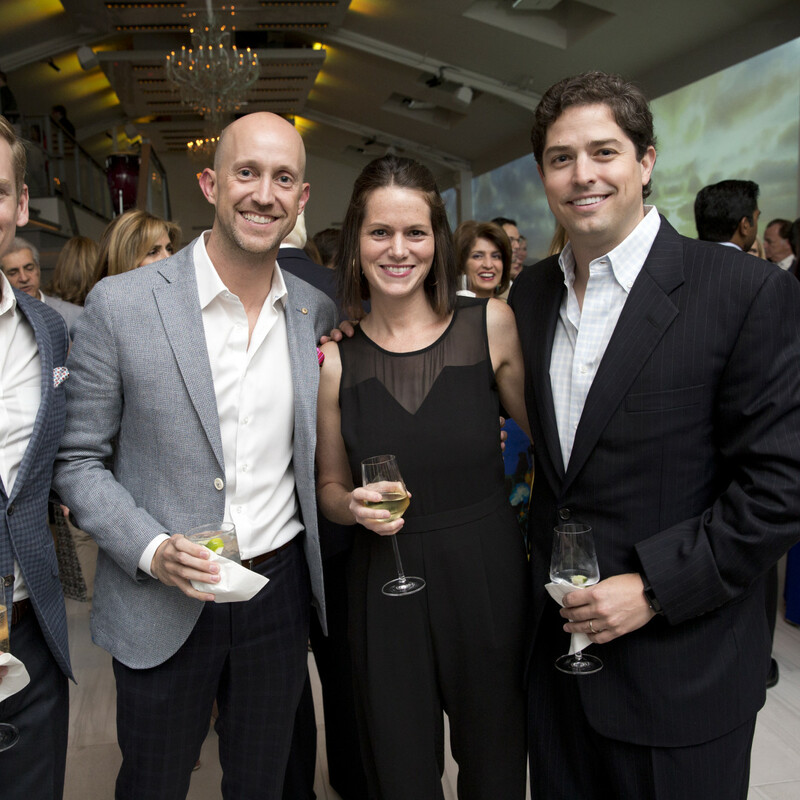 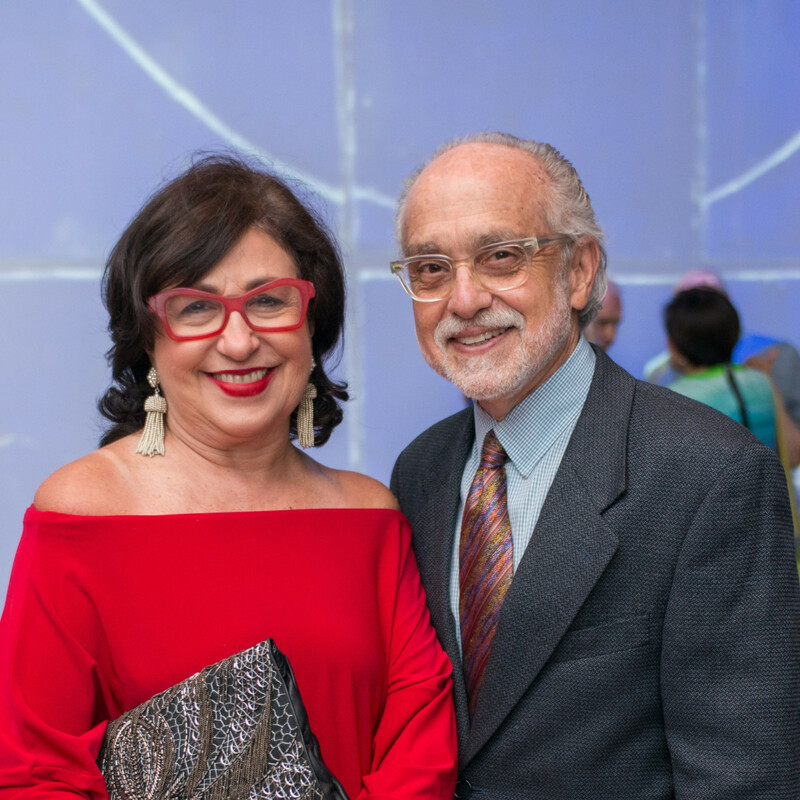 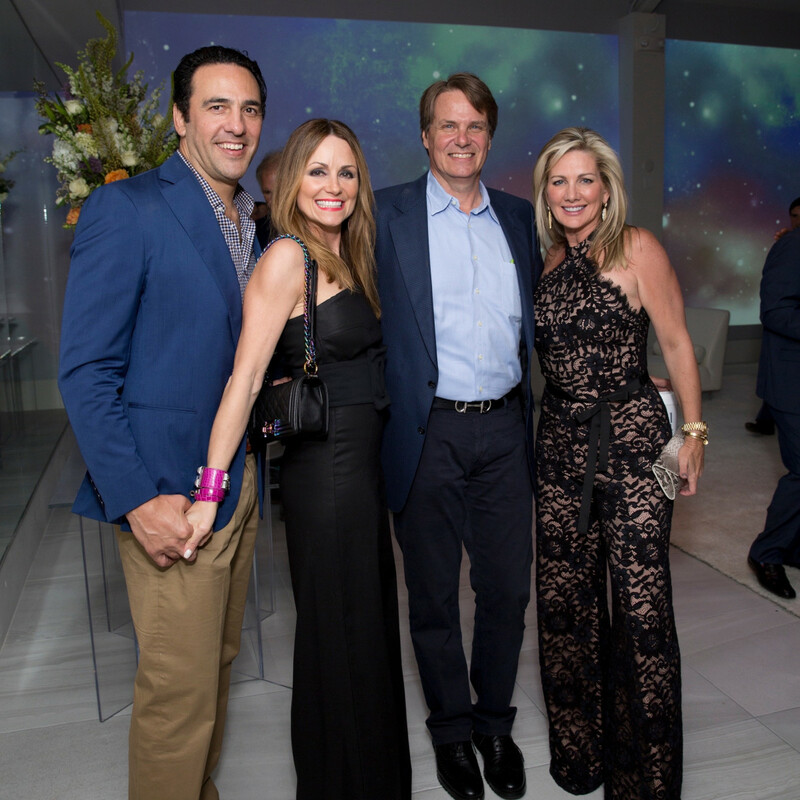 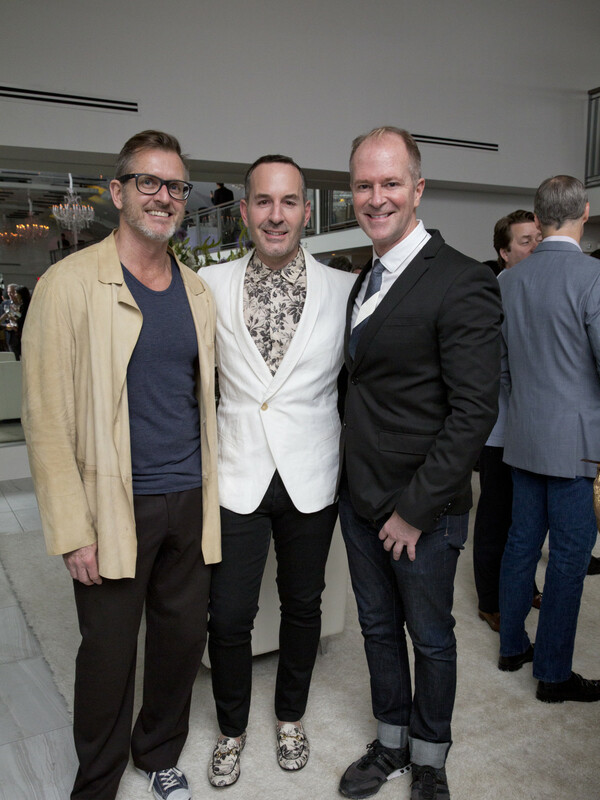 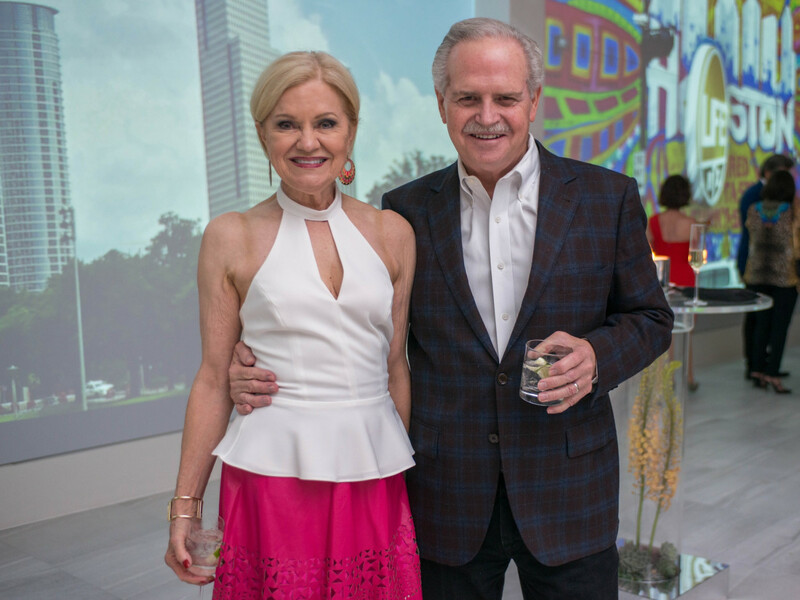 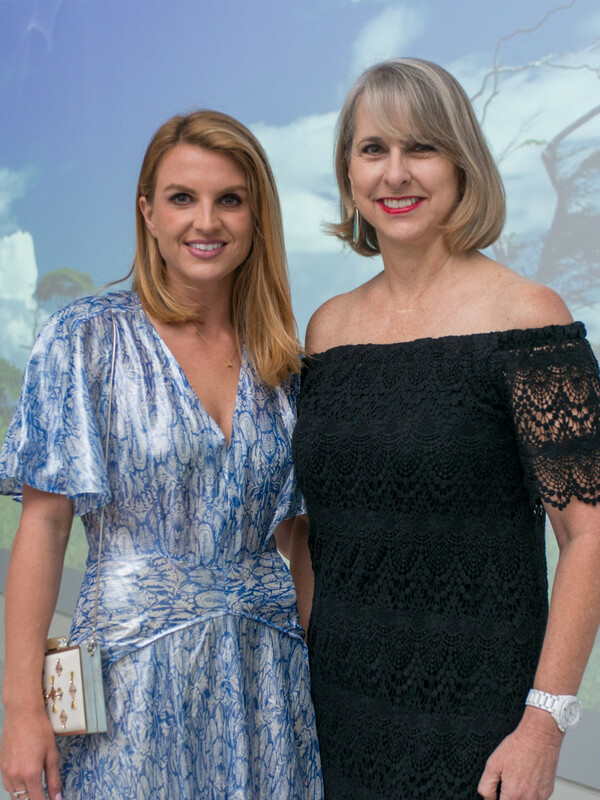 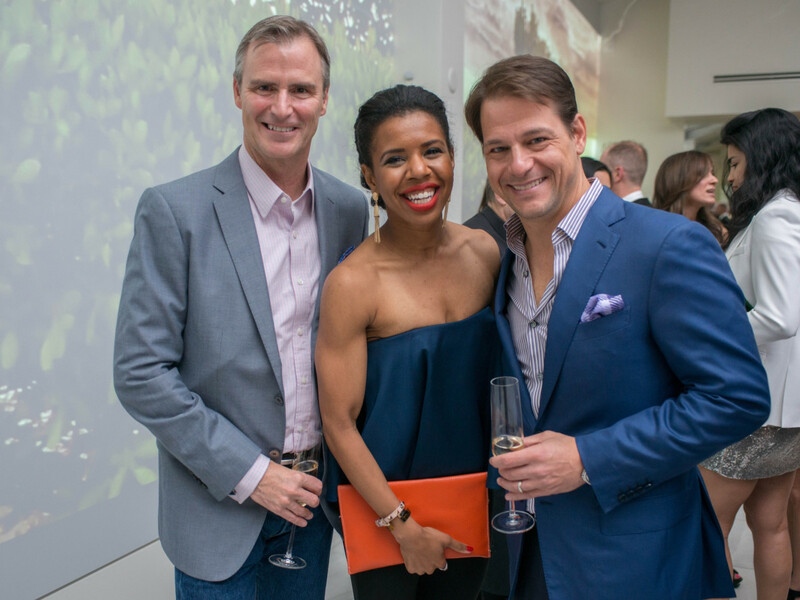 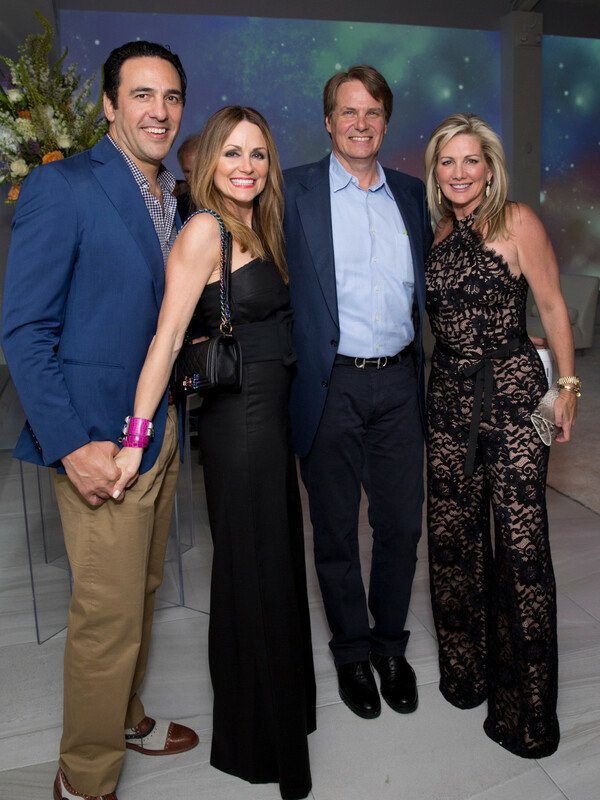 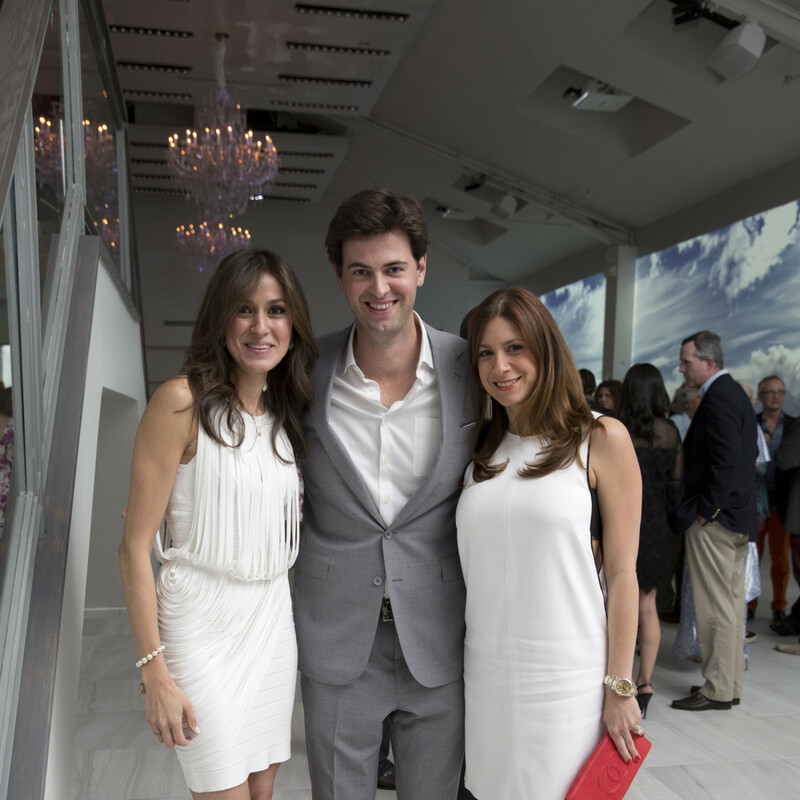 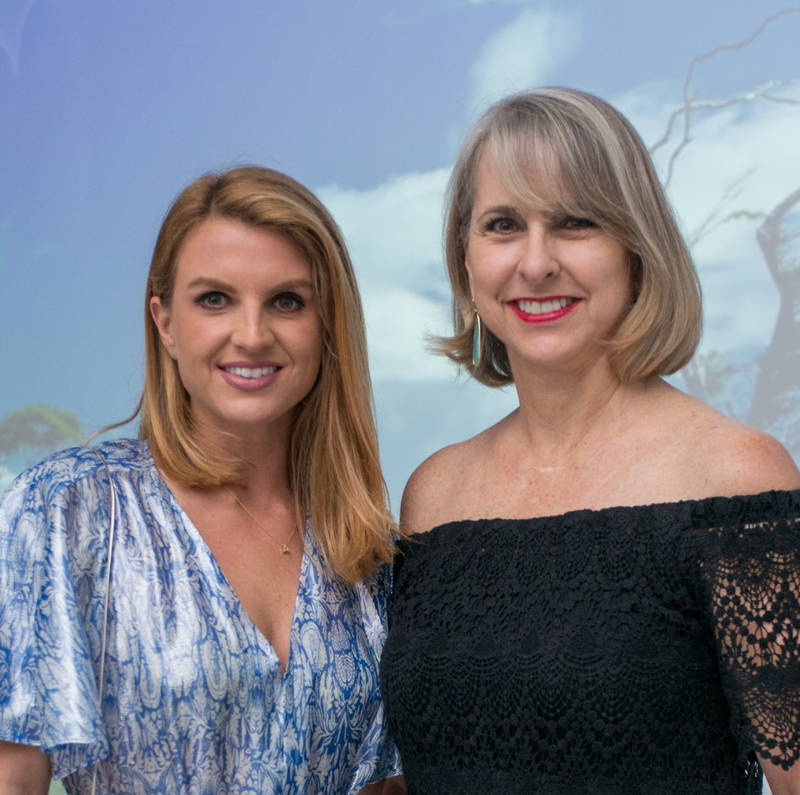 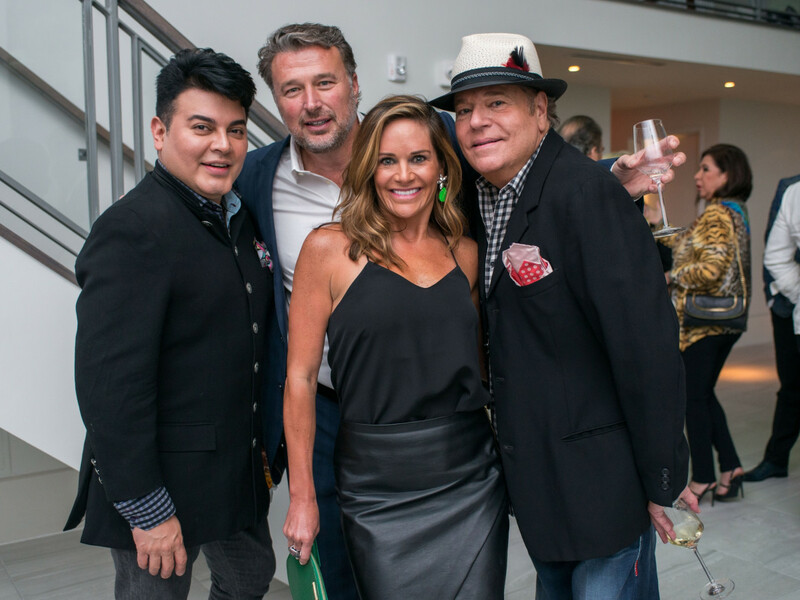 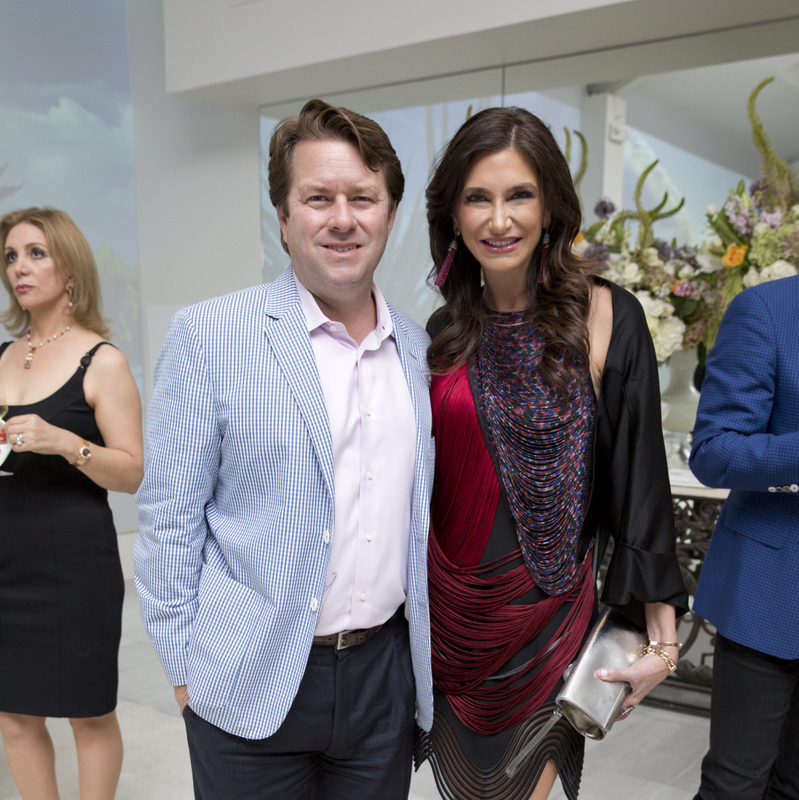 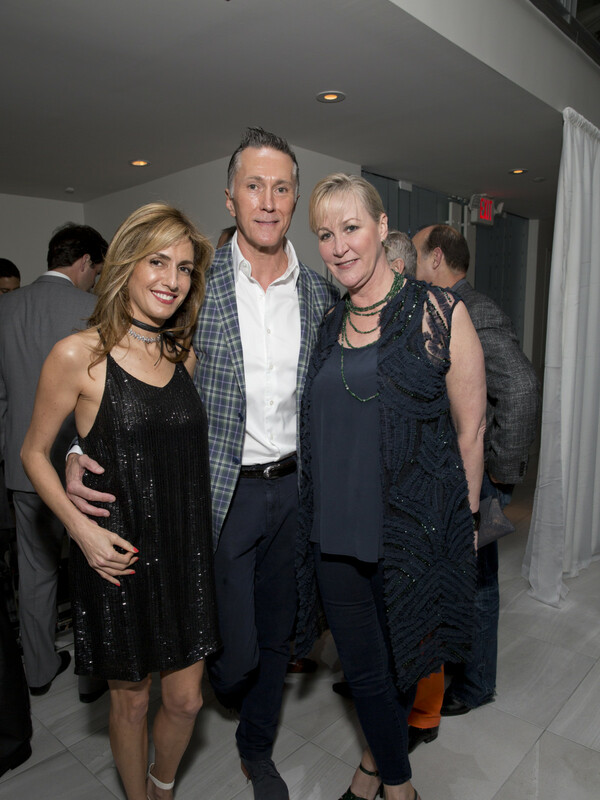 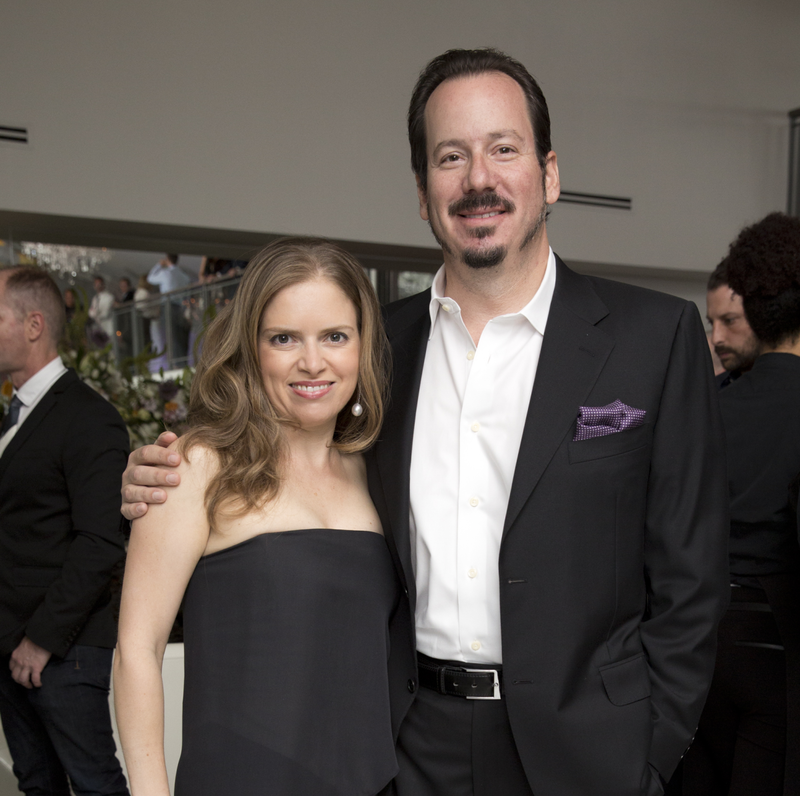 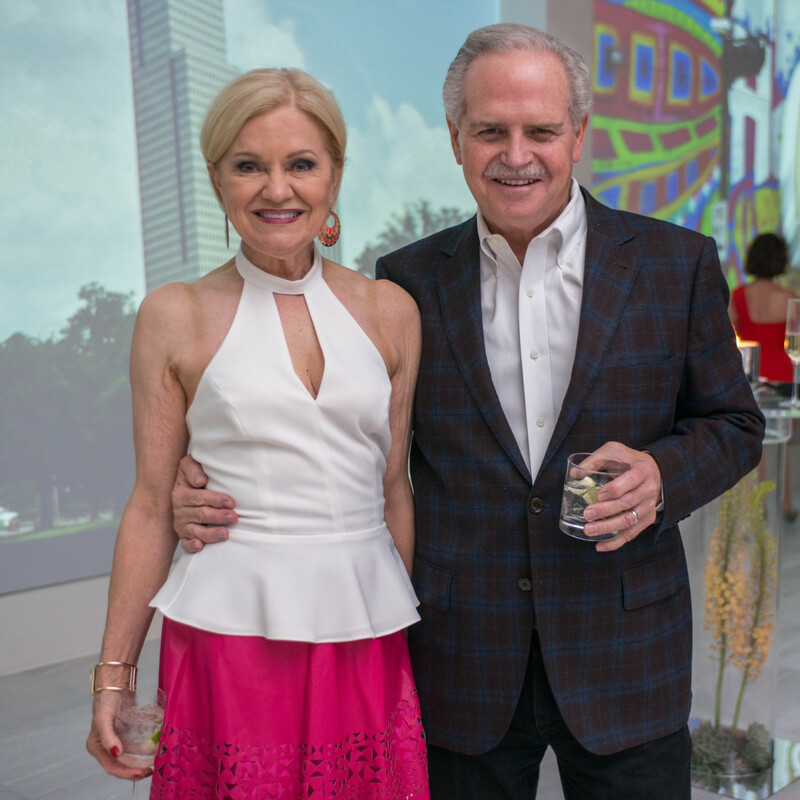 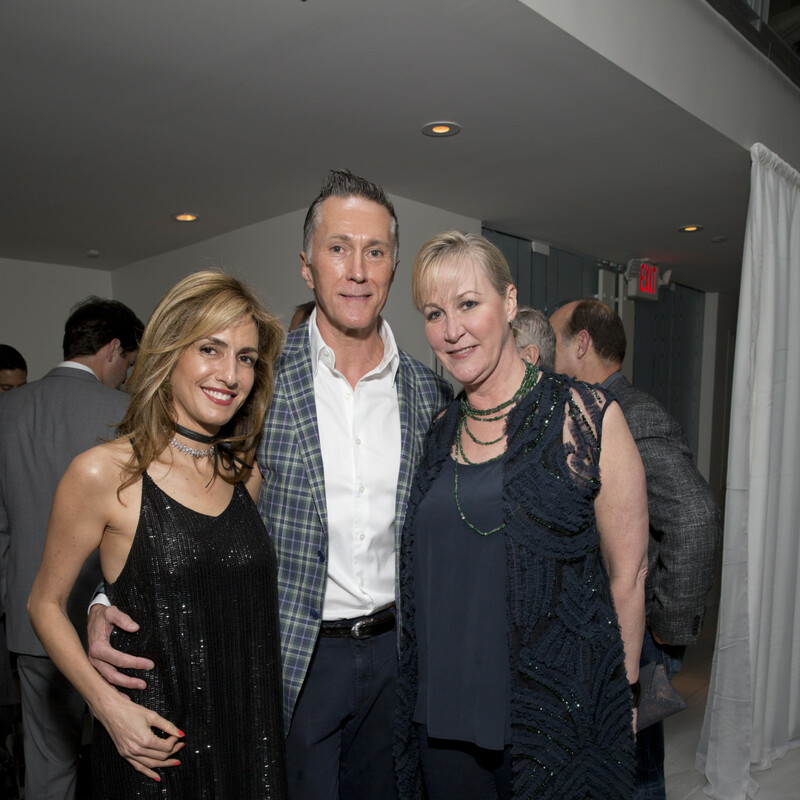 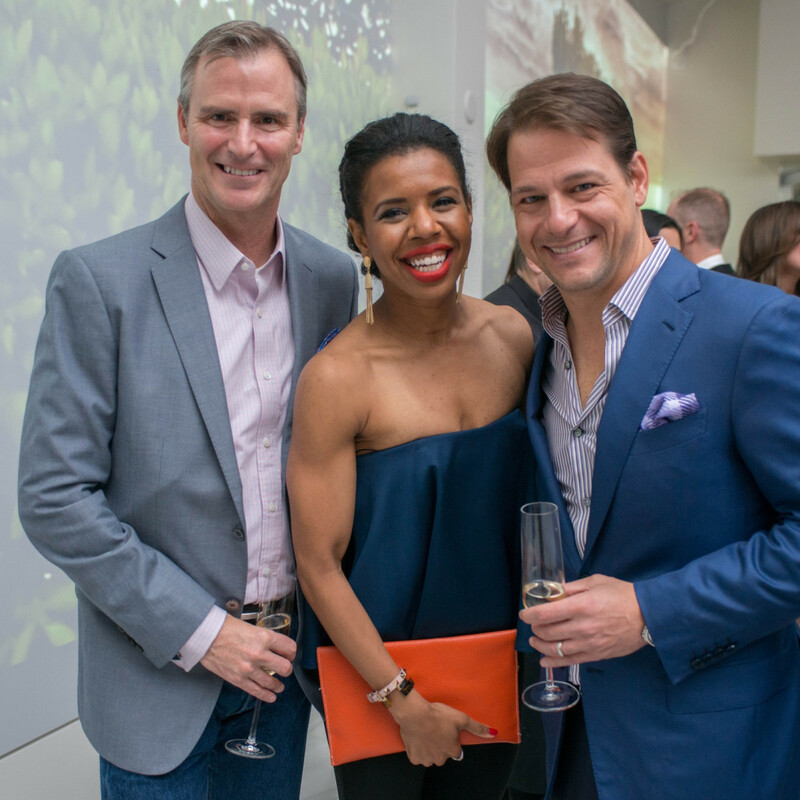 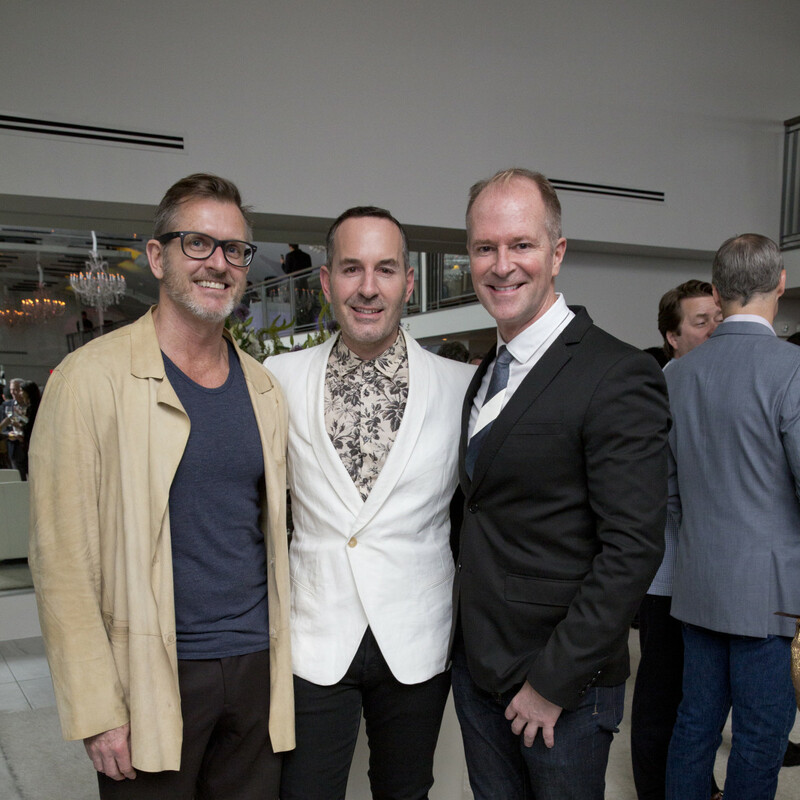 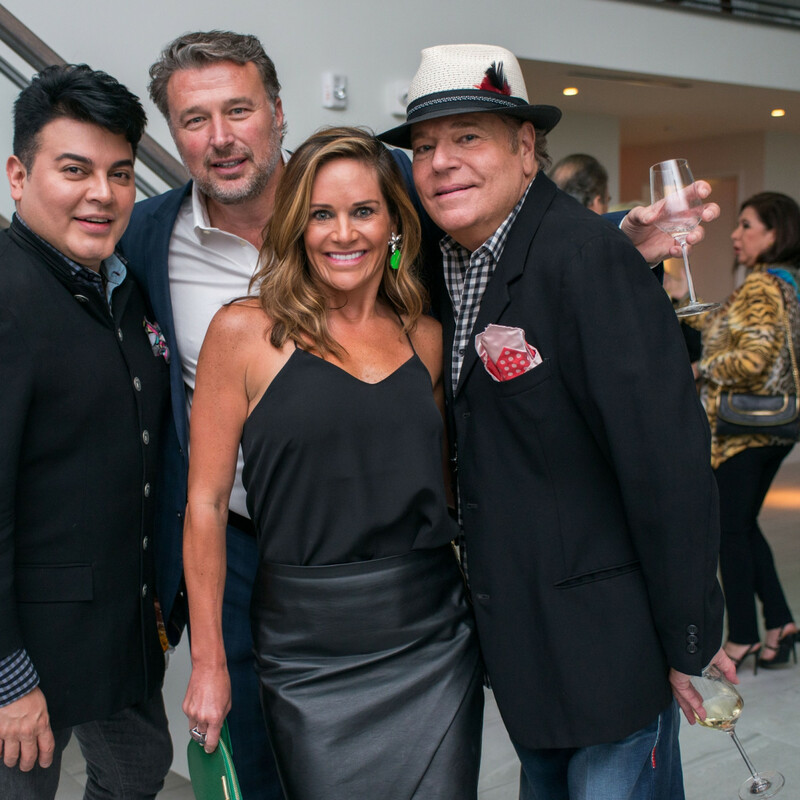 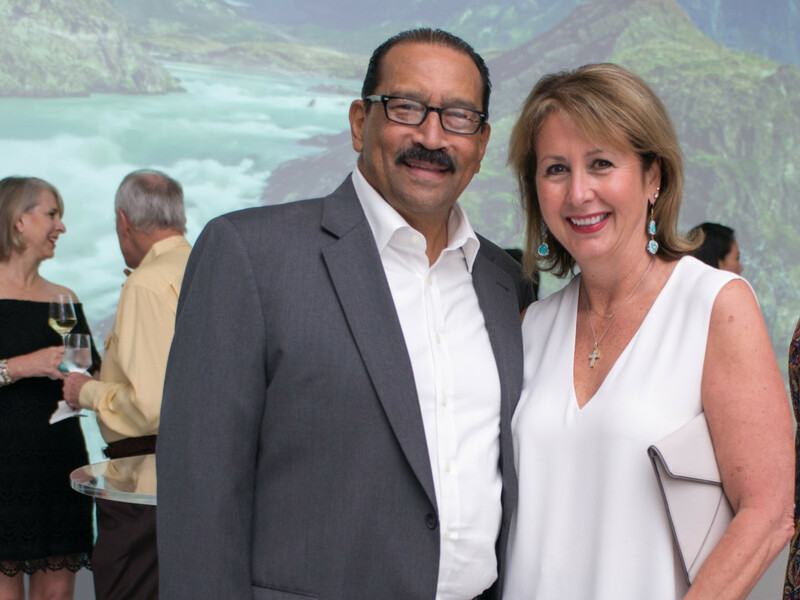 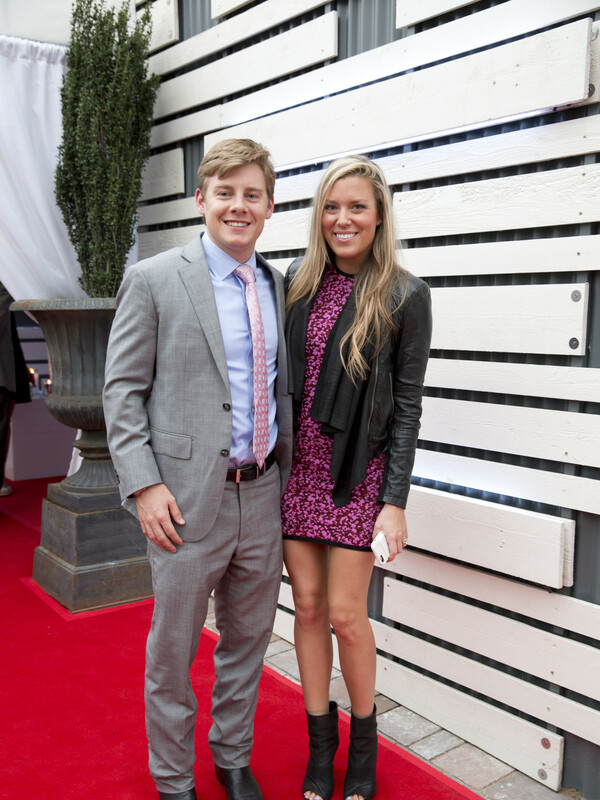 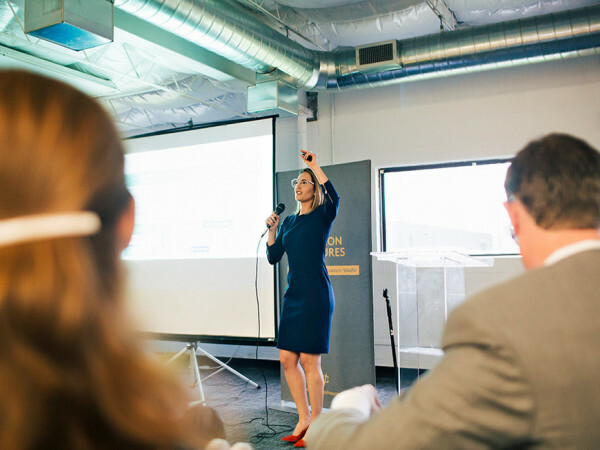 More than 300 friends and family (and, oh, what a glamorous group it was) gathered to celebrate the milestone birthday as well as the debut of LIFE htx, created by Taghdisi and his partner, Henry Richardson. 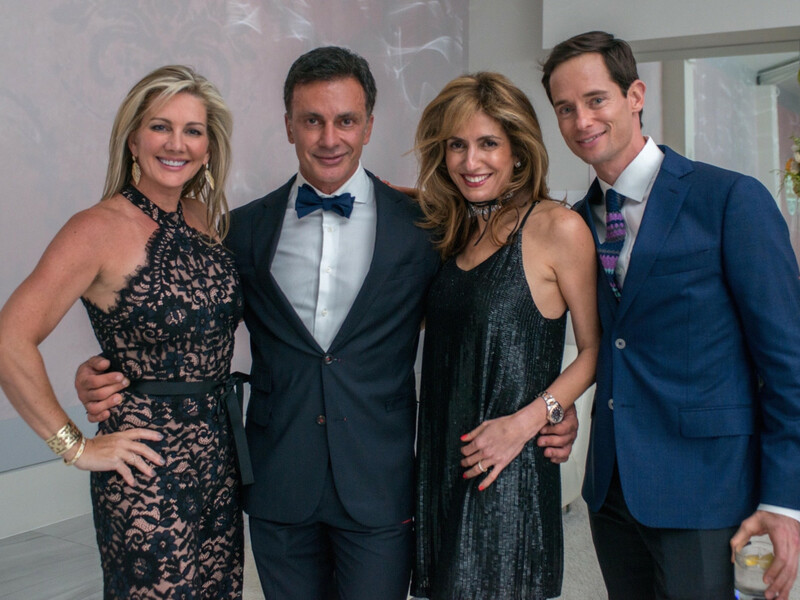 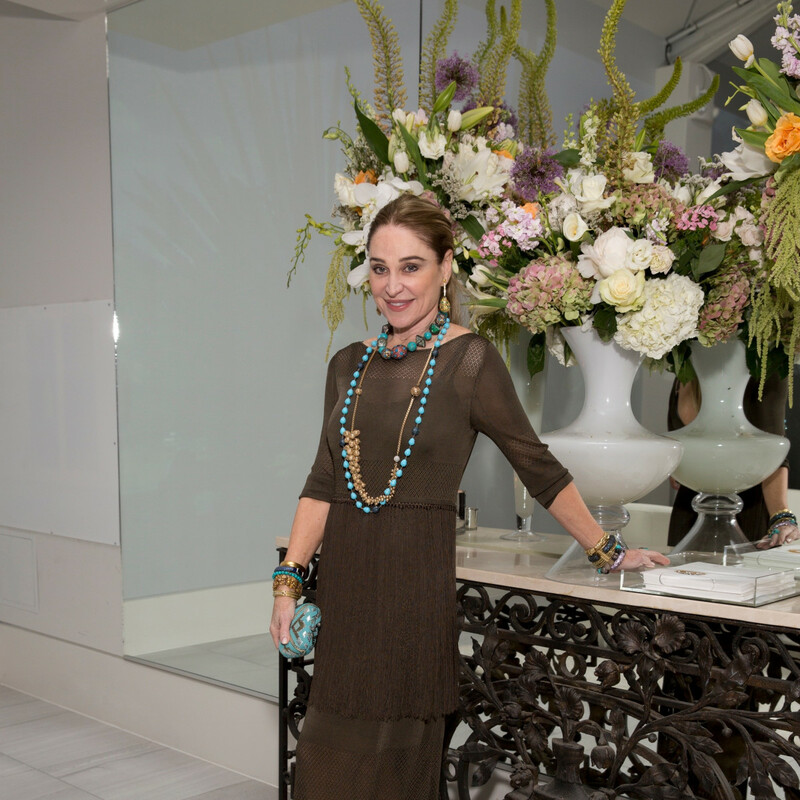 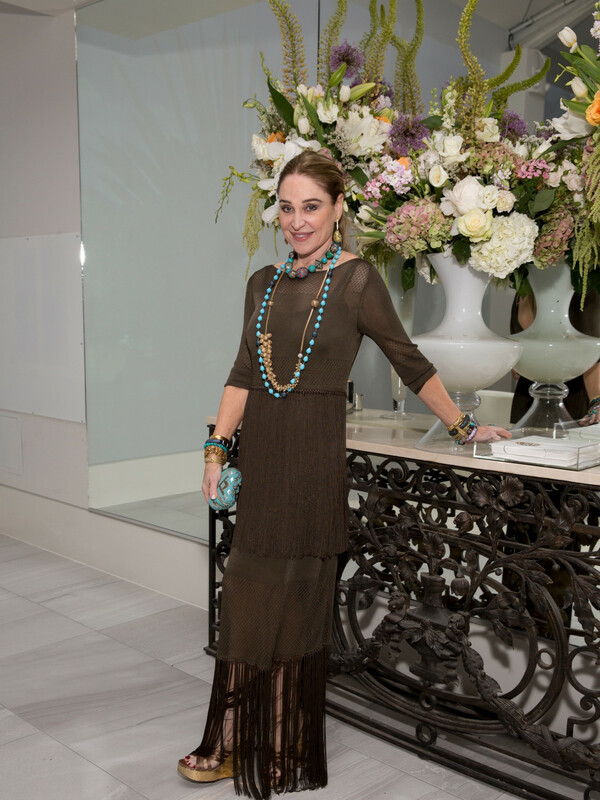 With a cast of dazzling party hosts — Sima Ladjevardian, Becca Cason Thrash, Lucinda Loya, Lindley Arnoldy, Dominique Sachse and Melissa Mithoff — this party was destined from the start to be a grand slam. 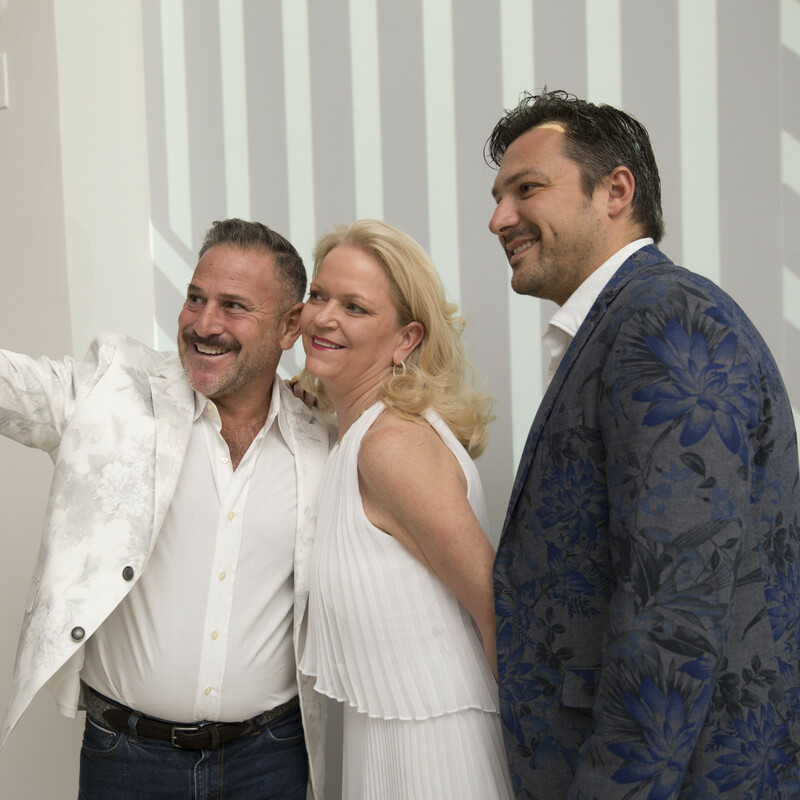 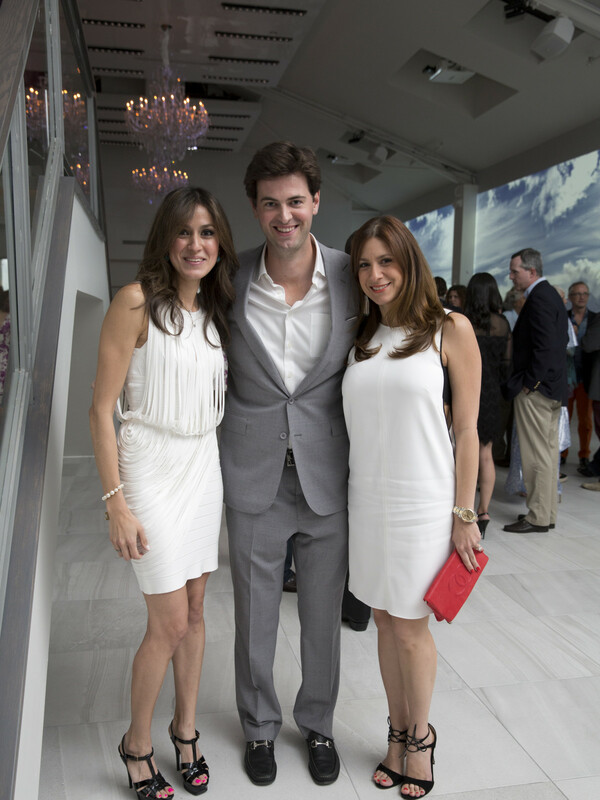 Taghdisi could not have been happier with the evening and with the results of his sleek Montrose project. 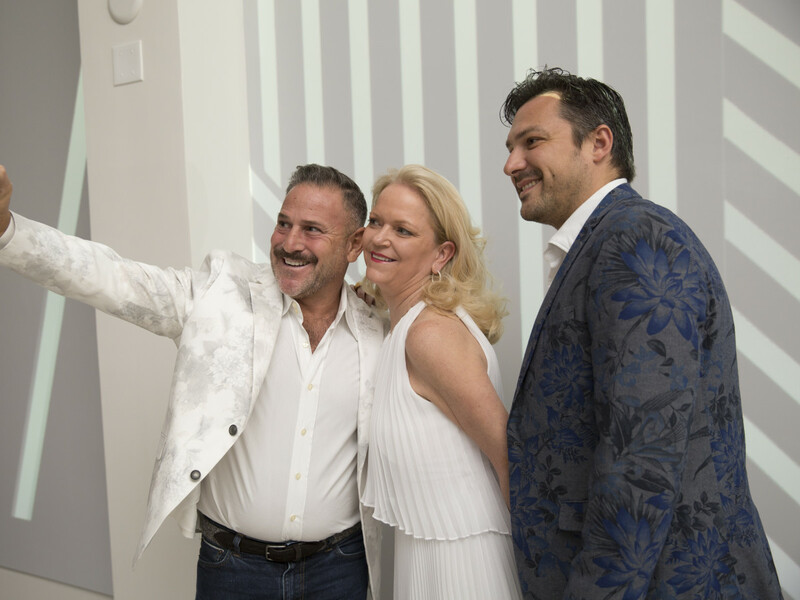 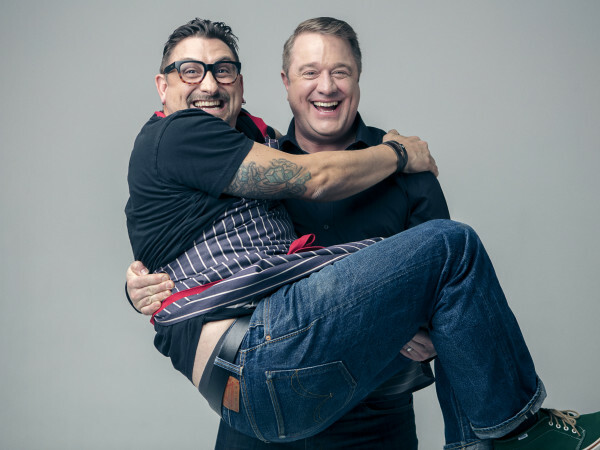 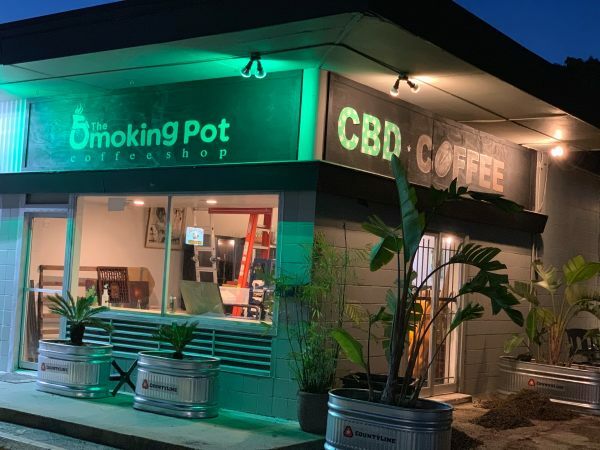 "As a builder, I'm proud of my many hours of planning and hard work and as a man turning 50, I feel so blessed to have so many loved ones around me," Taghdisi told CultureMap. 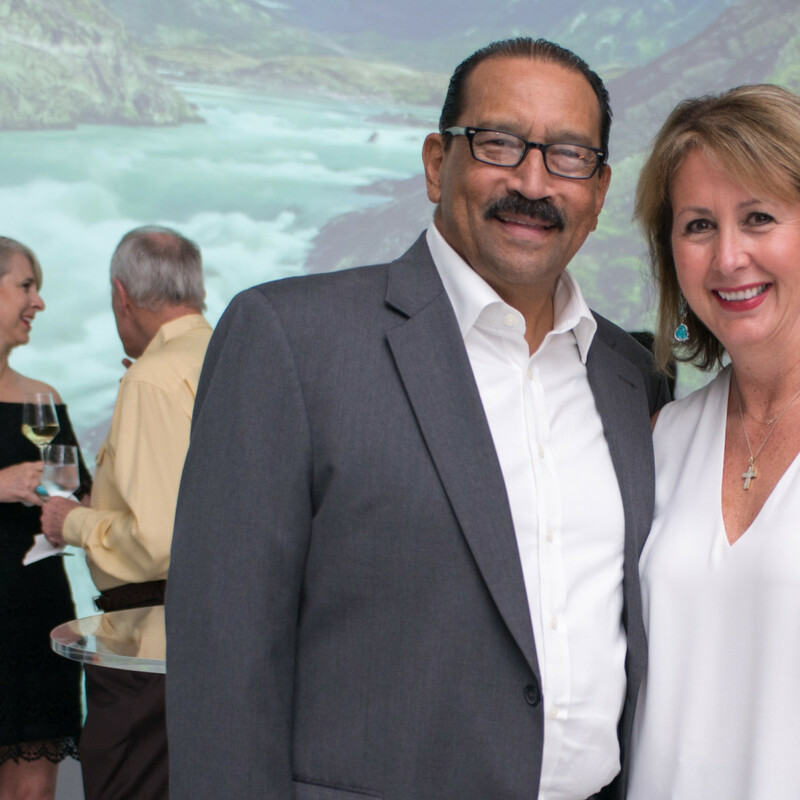 "I am a very outgoing social being and it gave me great pleasure to see so many people enjoying a space I have helped create for people's LIFE events." 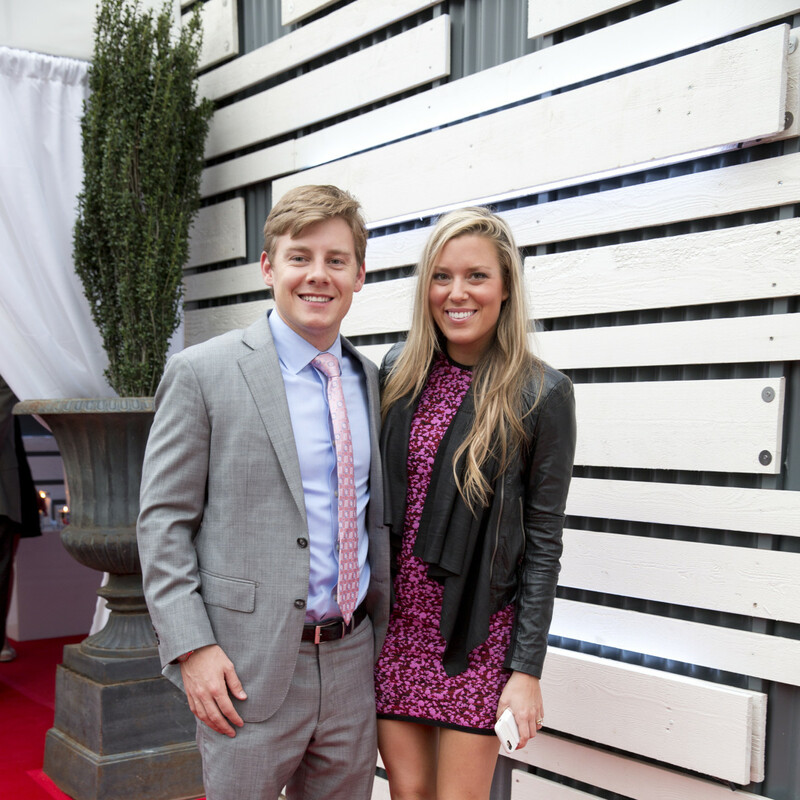 Guests swooned over the set up including the arrangements by The Events Co., i.e. 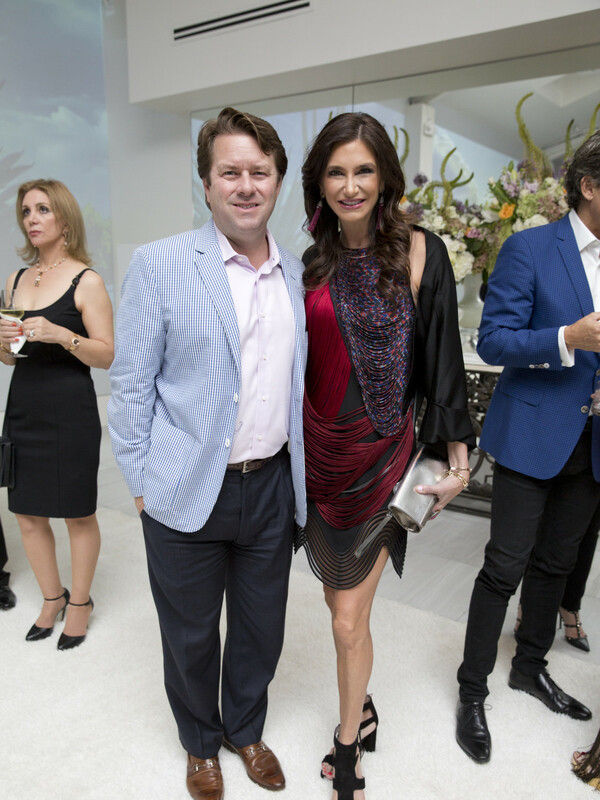 a lavish tent which expanded the party space, and over the generous party fare provided by Rachel Volz and her team at A Fare Extraordinaire. 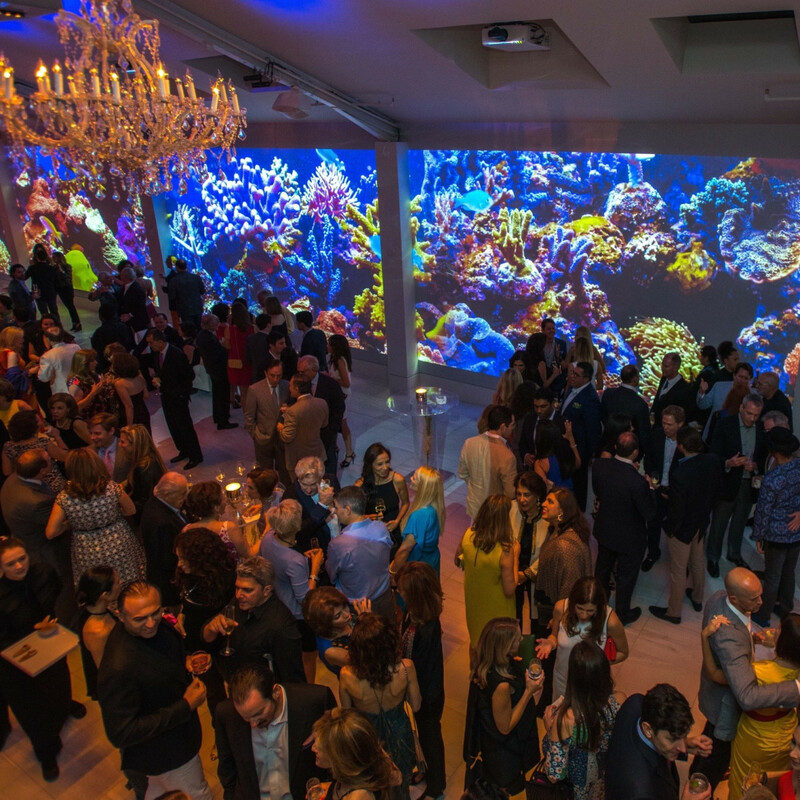 Likewise, the throng was mesmerized by the colorful, ever-changing array of projections that pulsated across the 14-foot gallery walls. 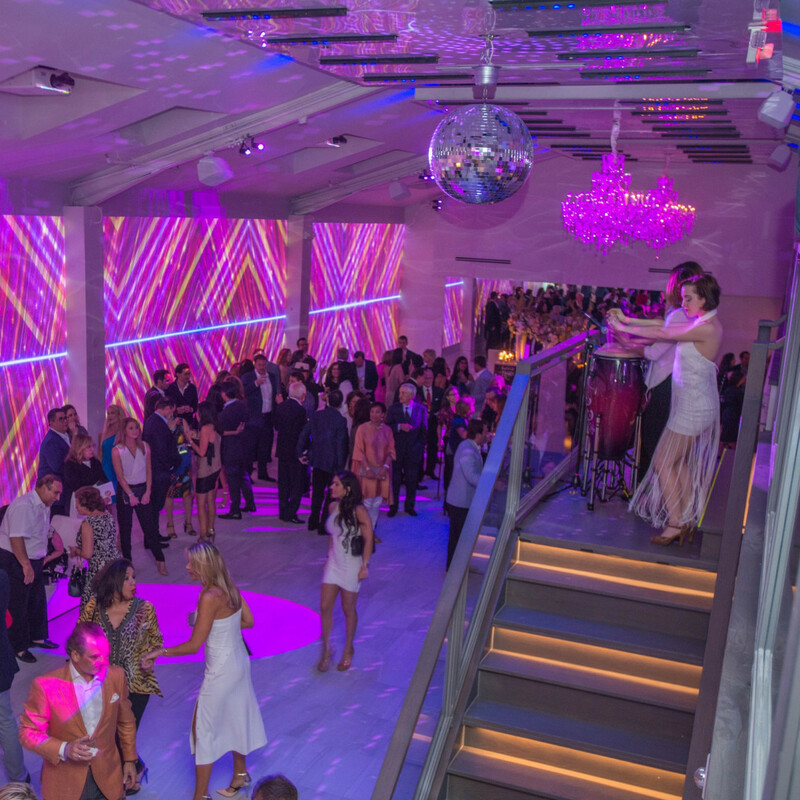 The night's diversion culminated in a stunning exchange of one of the numerous chandeliers for a rotating disco ball, at which point the rhythm of the night was ramped up with DJ III Set, stationed on a balcony, taking over the music along with two go-go dancers and a conga drummer. 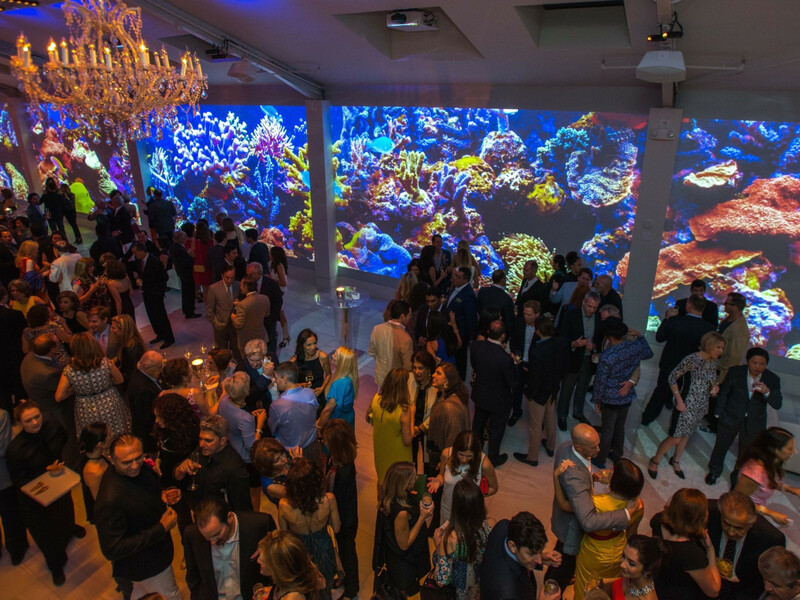 Among those tripping this night fantastic were Bob Devlin, Saba Jawda, Sarah Jawda, Laura and John Arnold, Maryam and James Khreibani, Gina and Dr. Devinder Bhatia, Sara Dodd, Gregory Fourtiq, Frank Billingsley and Kevin Gilliard, Divya and Chris Brown, Sahar Athari, Ursaline Hamilton, Marcus Sloan and Shannon Hall, Eileen Lawal, and Mimi and Robert Del Grande.